Tarun Gupta March 22nd, 2014 Social Media Marketing no comments. 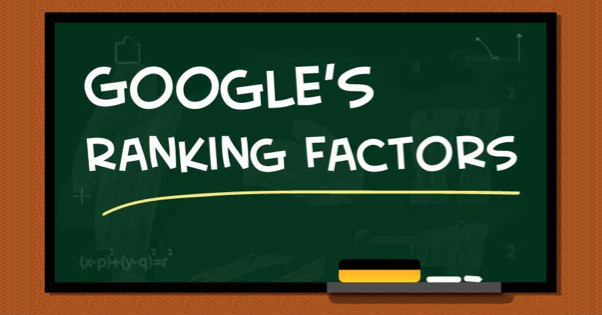 In my previous articles I have already covered Google algorithms and its aftermath in detail. The chronology of the events in the SEO clearly indicates the arrival of a new era. An era wrapped with new strategies, improved existing mechanism and maiden ideas. The entire transition led to the filtering of irrelevant tactics that are no more feasible for the search engine optimization. Matt Cutts, head of Google spam already made his ideas clear. He warned -No more link building, no more black hat SEO. The only idea that still offers the reason to celebrate to internet marketing professionals is content marketing. It's all about engaging and influencing users with influential and worthy content. Almost every second website has now its own blog, designed and managed for maximum audience engagement. Most of the content marketing initiatives fail to grab the momentum due to one reason or another. The debacle occurs not because of the big jolts but the blunders made by the content managers unintentionally. The article compiles major drawbacks of a content marketing campaign that leads to the collapse. Most of the business owners damage their campaign unknowingly as they don't measure the objective of the campaign from a very scratch. They attempt to manage the entire vertical and all their objectives with a single article. Before launching the content marketing strategy, businesses must identify what they want to achieve out of their campaign. There may be number of objectives you can sort out first. These goals may include gaining new customers, increasing social engagement and escalating search rankings. You should therefore create specific content to accomplish distinct objectives. It will help to bring more audience to your offering. 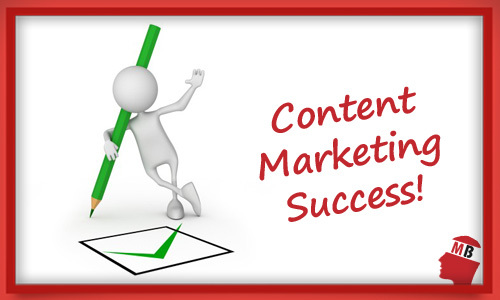 When writing the content to push your content marketing, research about the aspirations of your audience. Analyze the type of content that gets the best response. If you throw your content to the wrong audience you will miss an opportunity to see your content get shared on relevant social media platforms. Knowing your audience will also help to set the campaign scope. There are highly advanced social media tools available to track the right audience and your business mentions across social networks. An impressive blog layout and huge audience couldn't help much if you are failing to come up with new and innovative idea. Most of the businesses fail to create buzz with the content because what they provide is either outdated or already been done. There are several ways to generate new ideas. Content creation, infographic marketing and customer feedback are new entrants that could confer you big content marketing ideas you ever were waiting for. If a content piece has been done before it's best to add more to it by spinning the thought process a bit. Even though packaged well, content marketing may fail to gain momentum if promoted wrongly. Every social channel offers its own way to promote the content. For an instance Facebook is entirely different from interest in terms of promotion behavior and value adds. Before starting the final promotion analyze the audience for your content and the social networks it suits for. Focusing the right promotion and correct influence is the key behind a successful content marketing strategy.